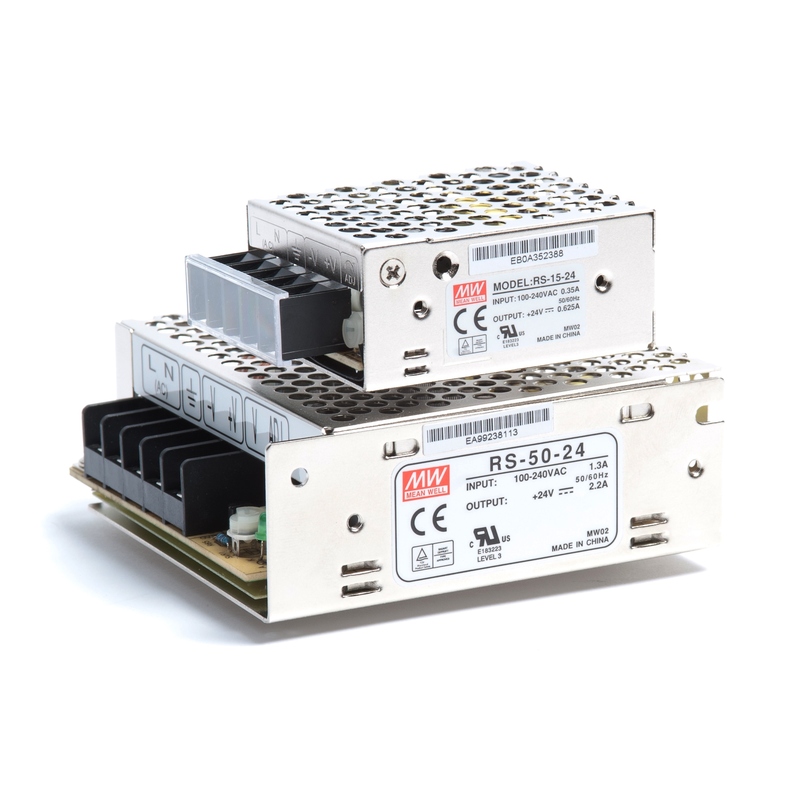 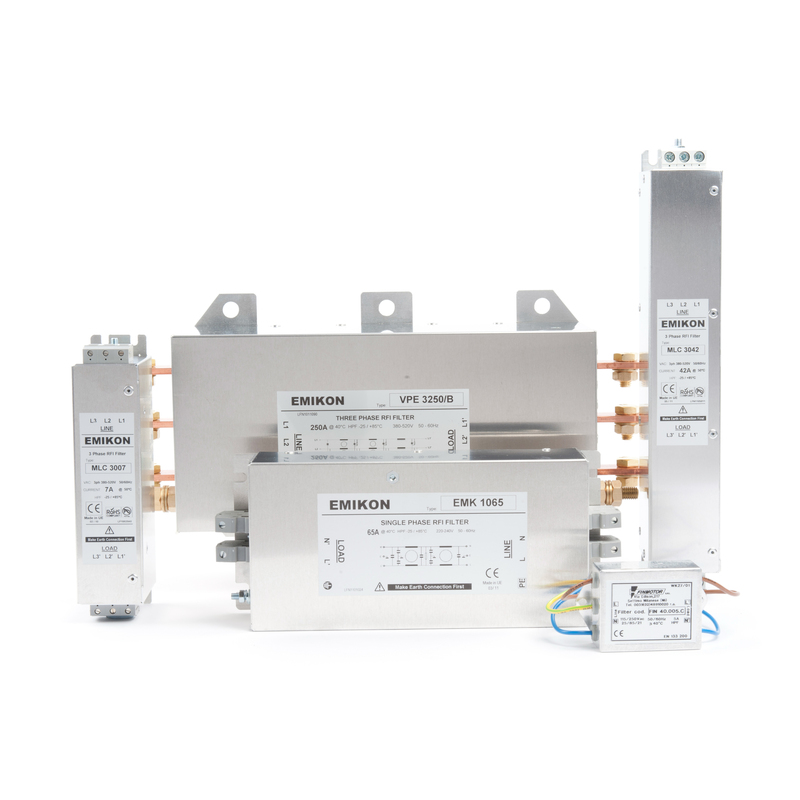 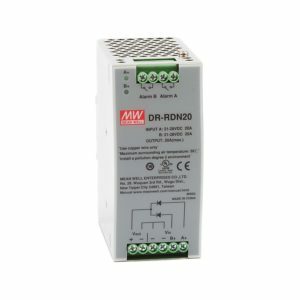 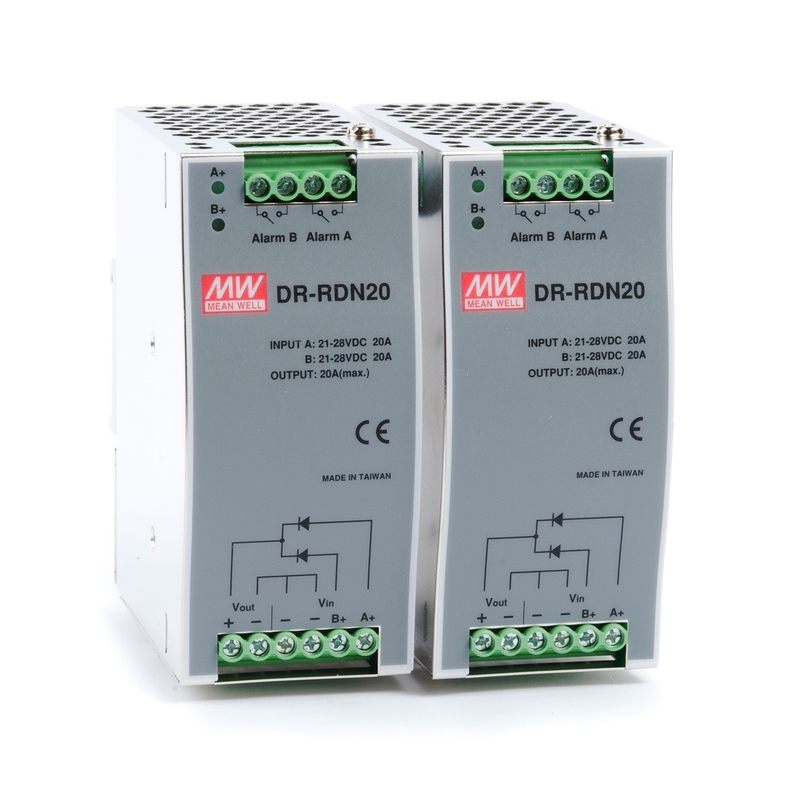 The Mean Well DR-RDN20 redundancy module is perfect for redundant operation of 24V systems. 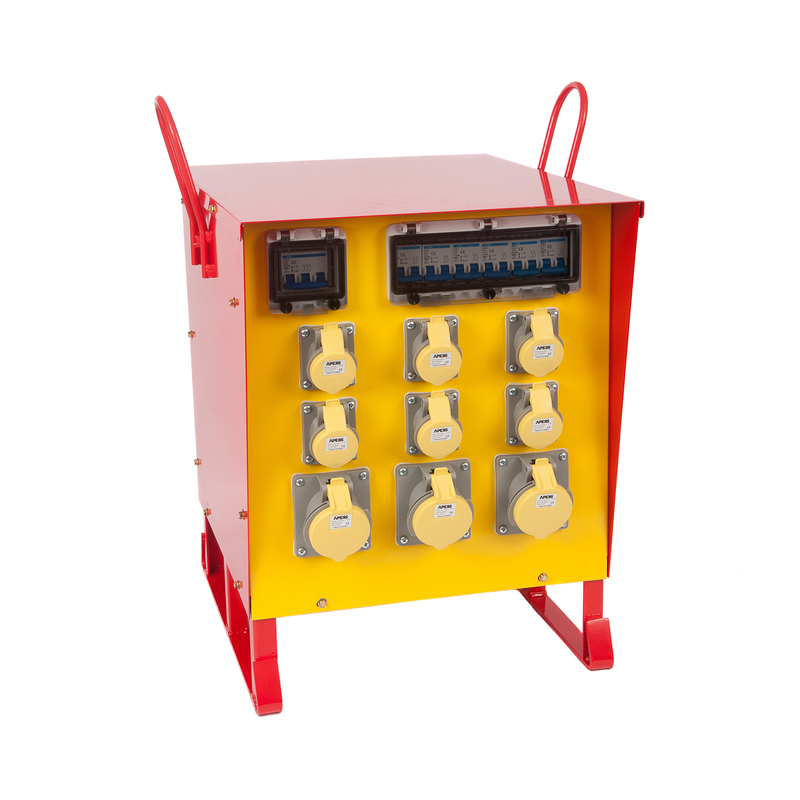 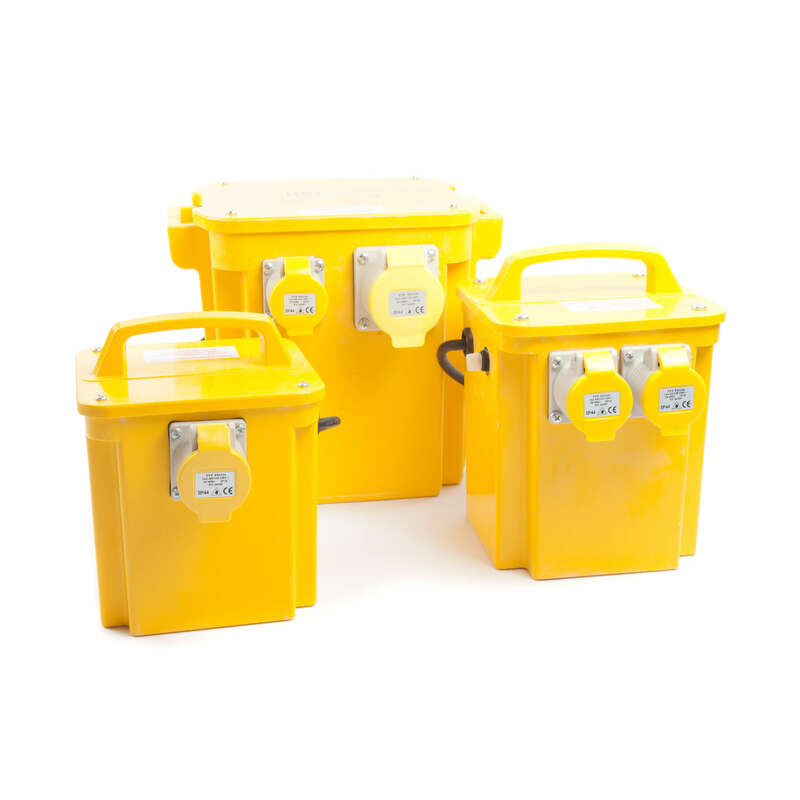 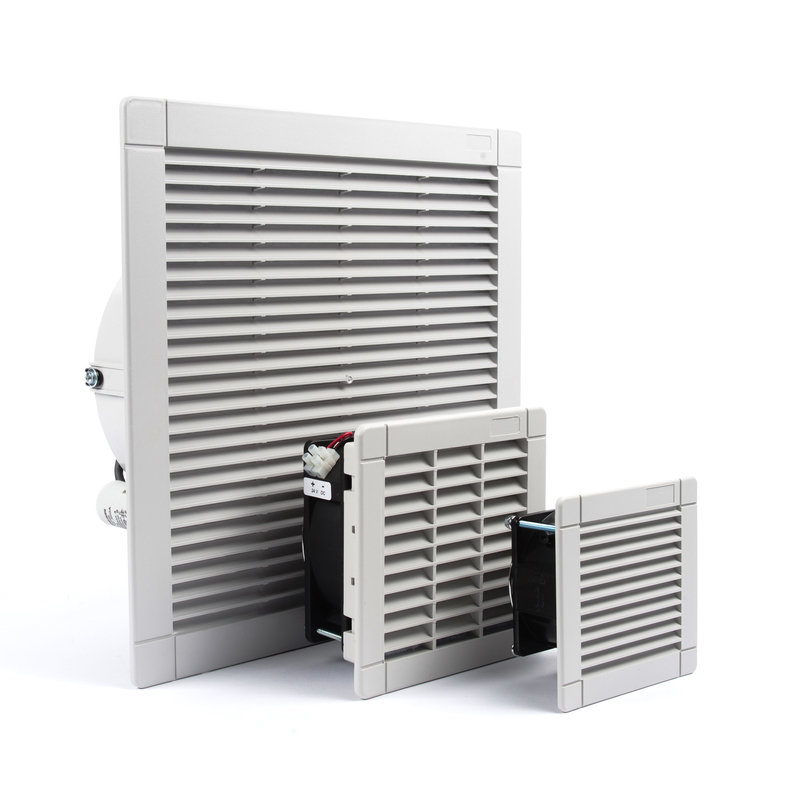 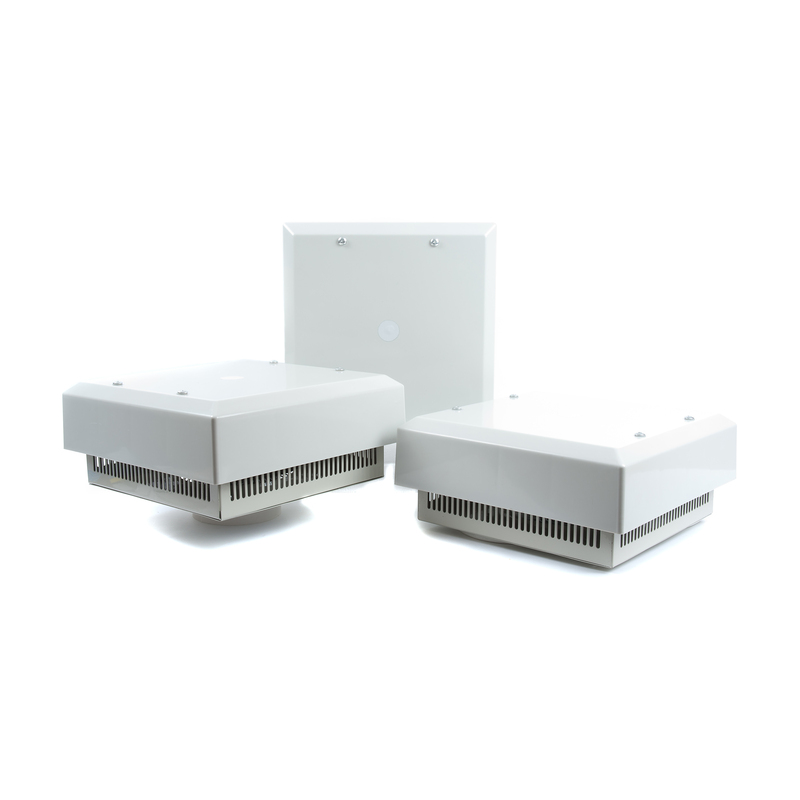 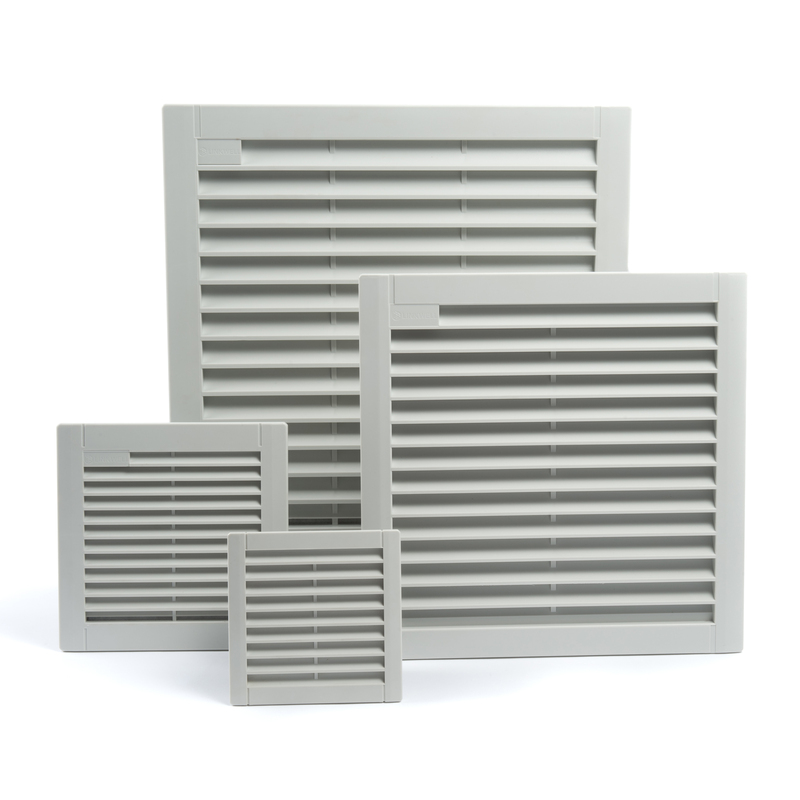 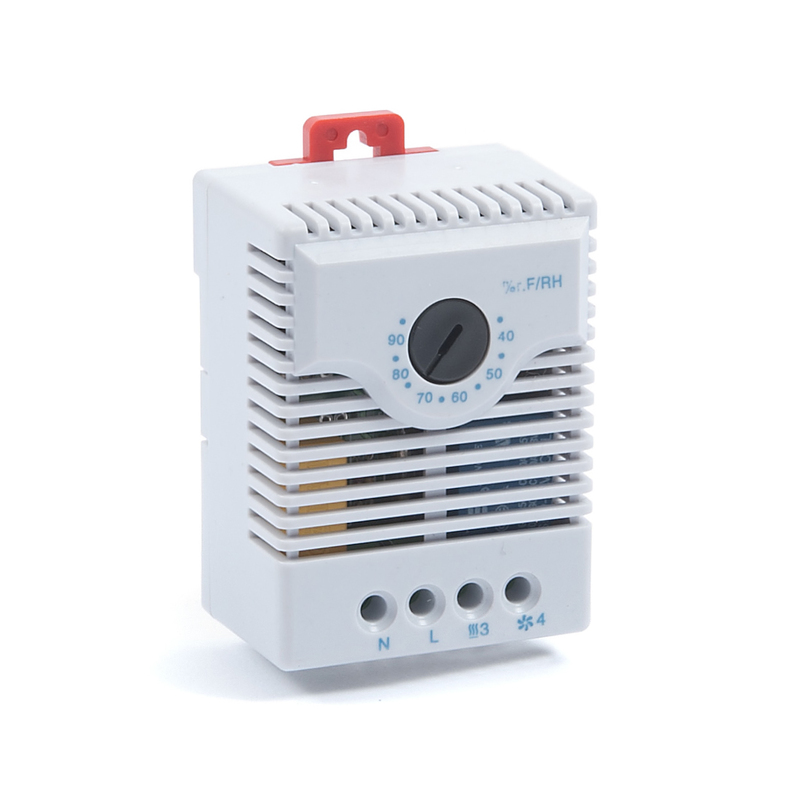 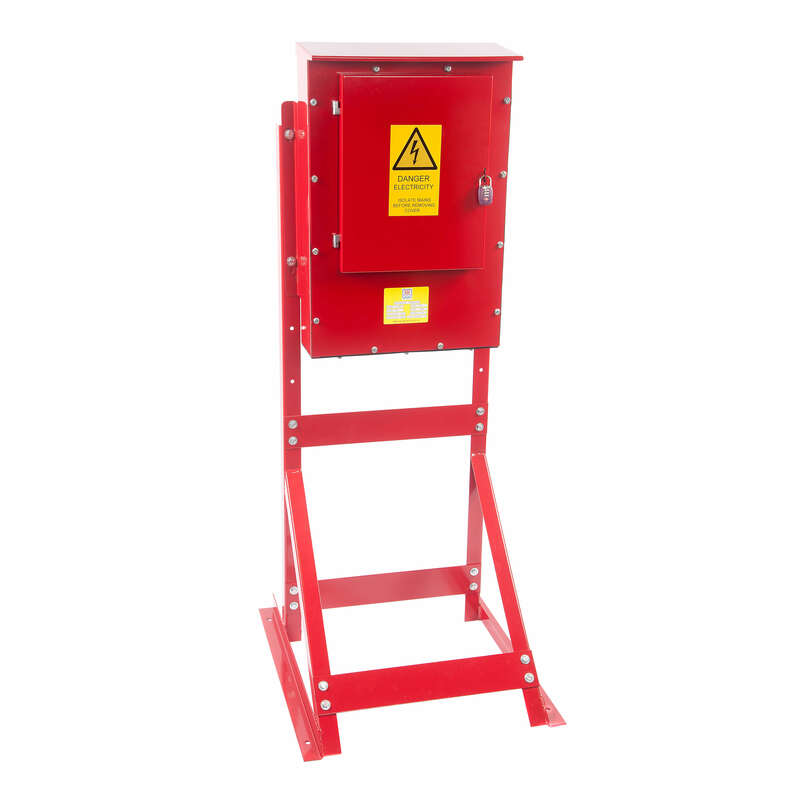 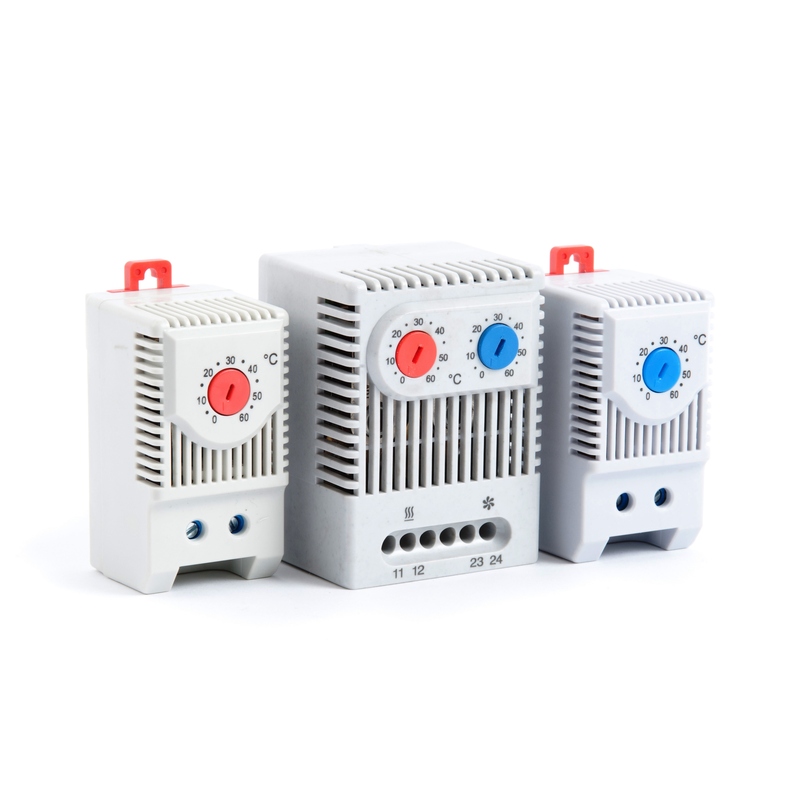 The unit comes with relay alarm contact signal output and an LED indicator for input failure alarm. 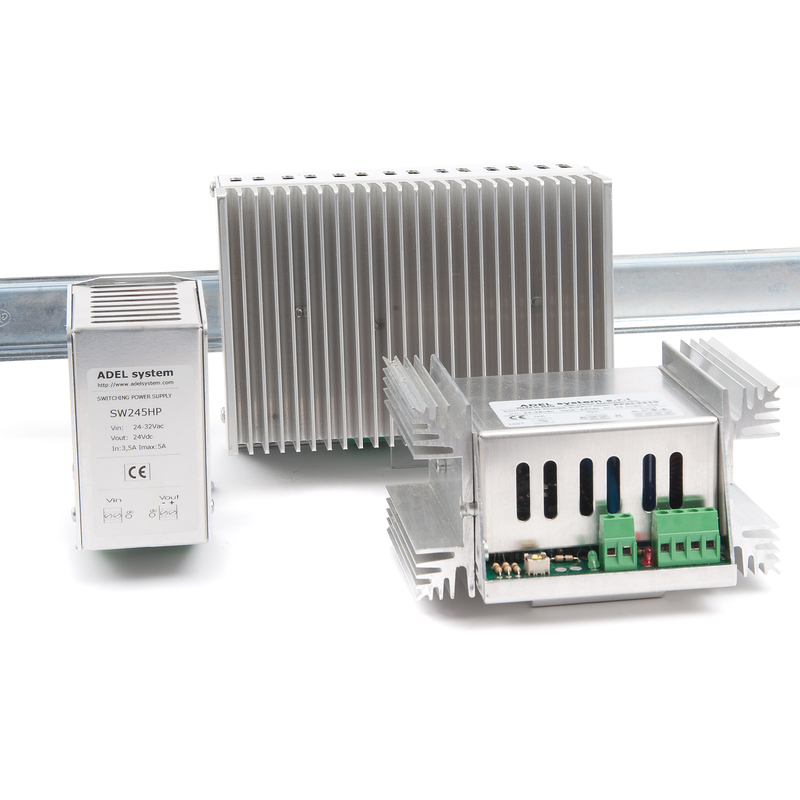 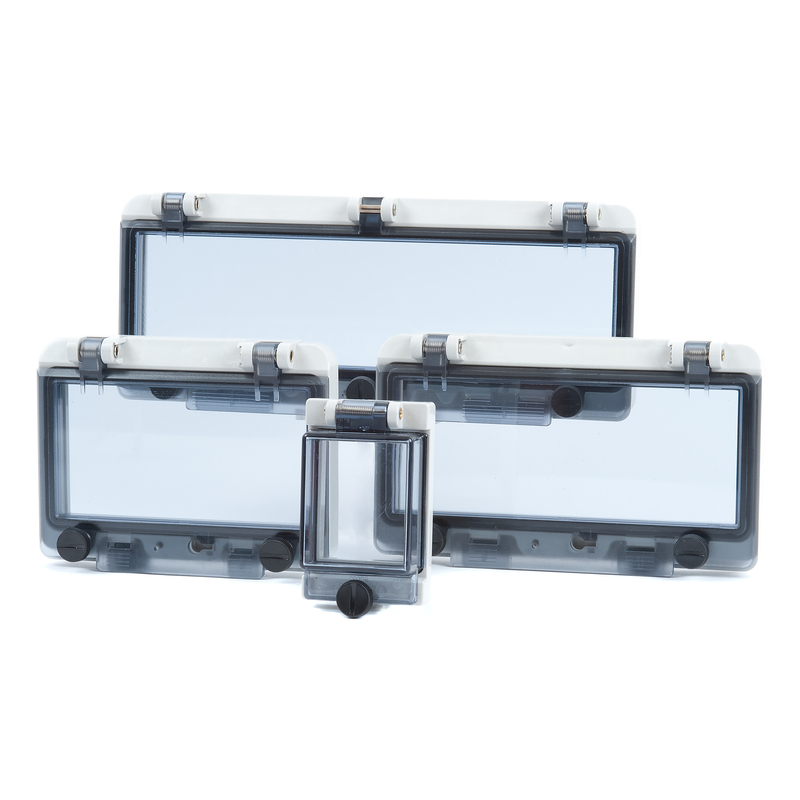 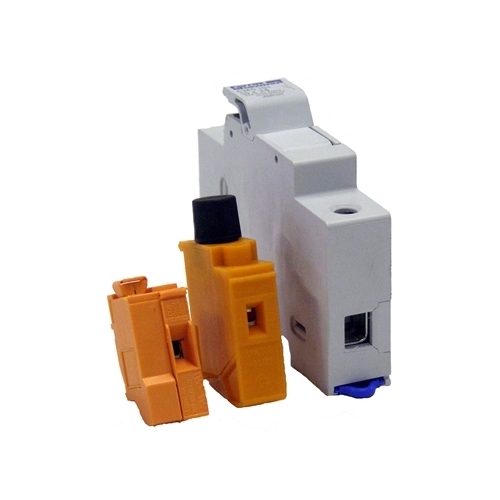 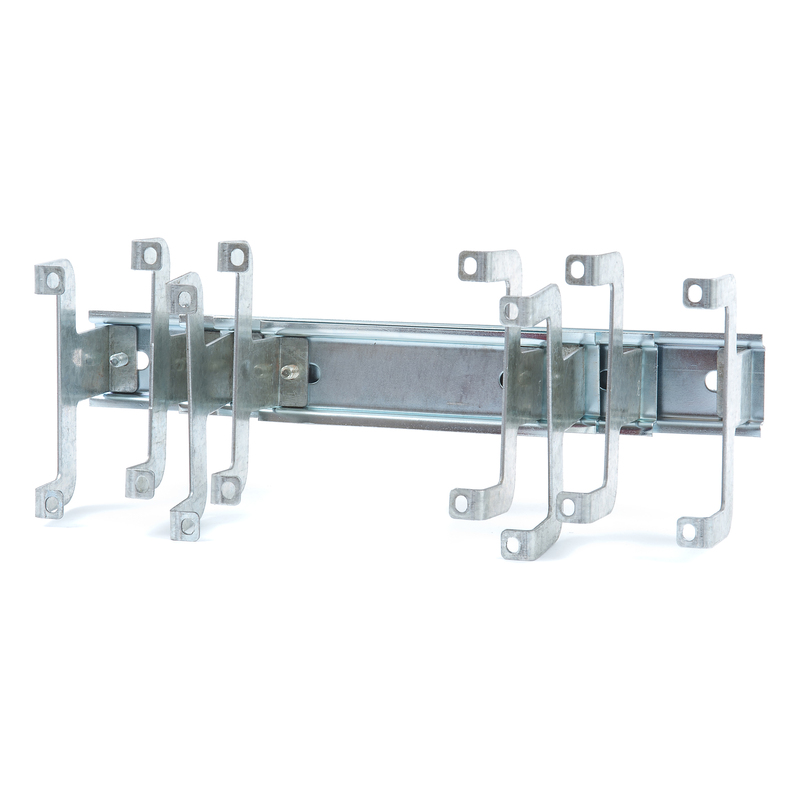 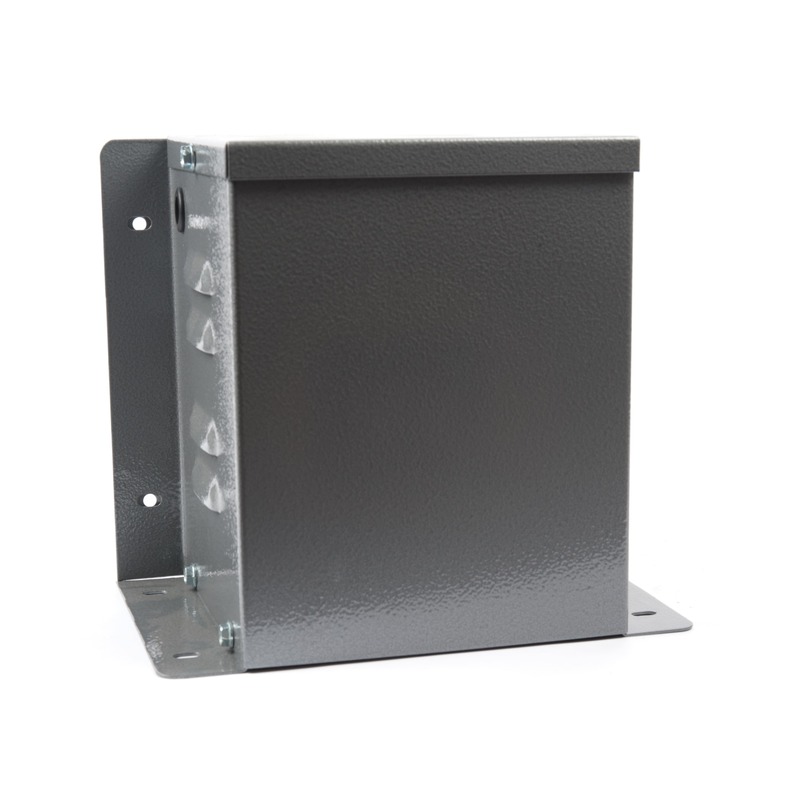 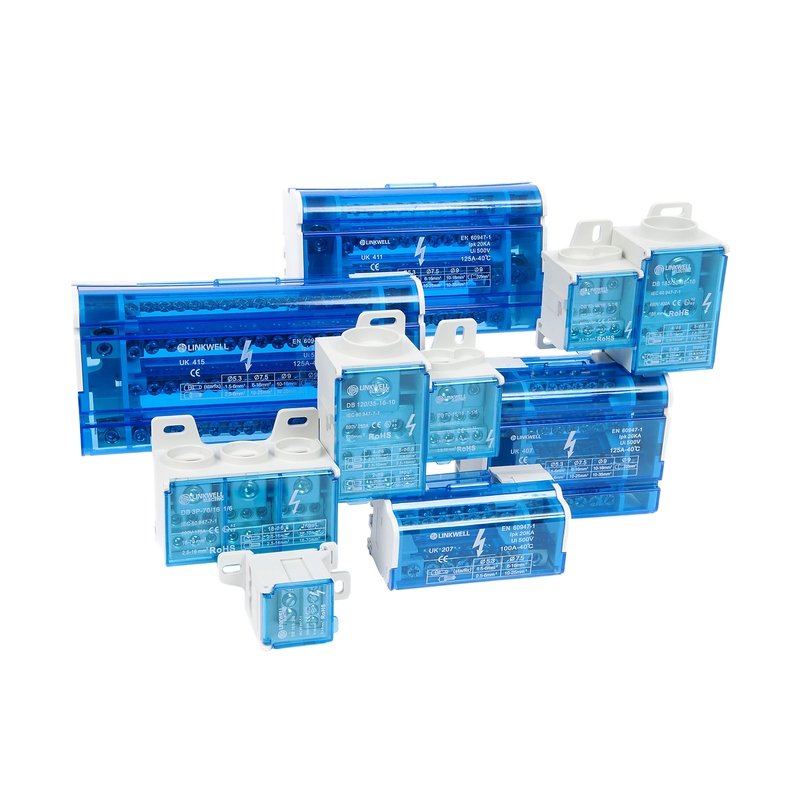 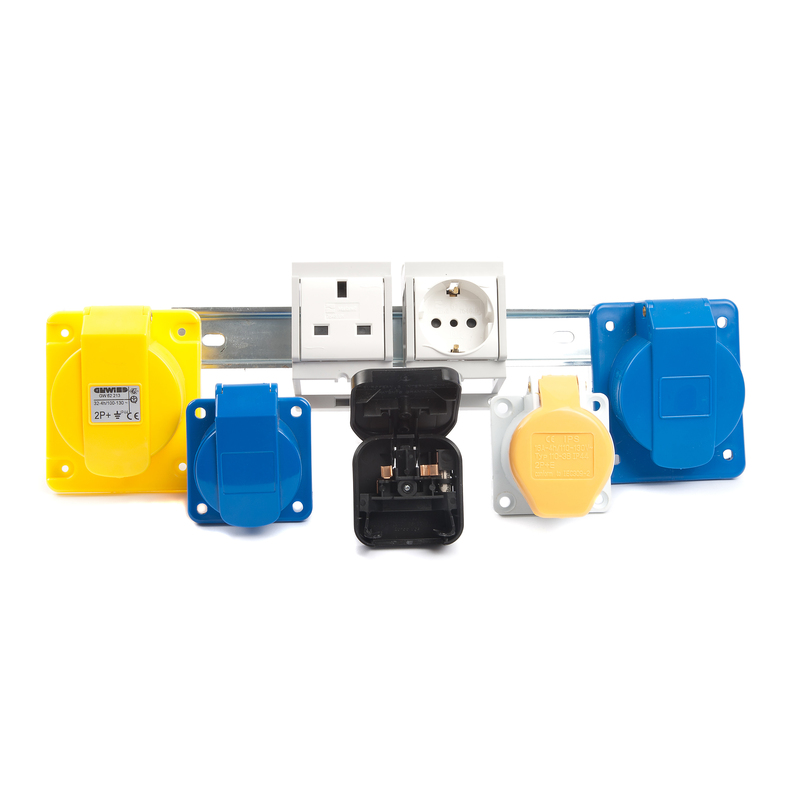 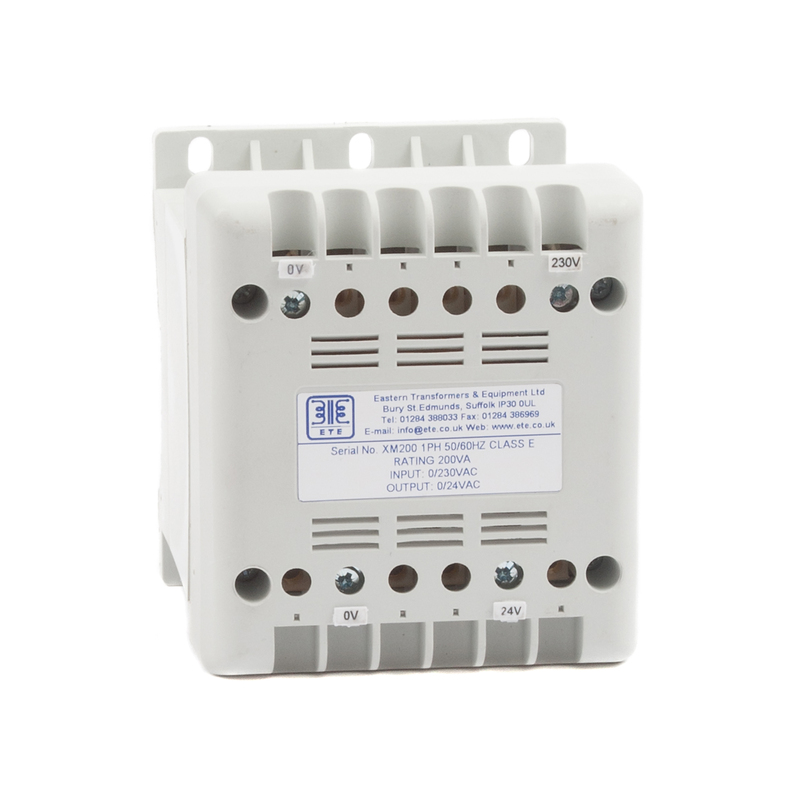 It is CE marked and has been designed for DIN rail mounting. 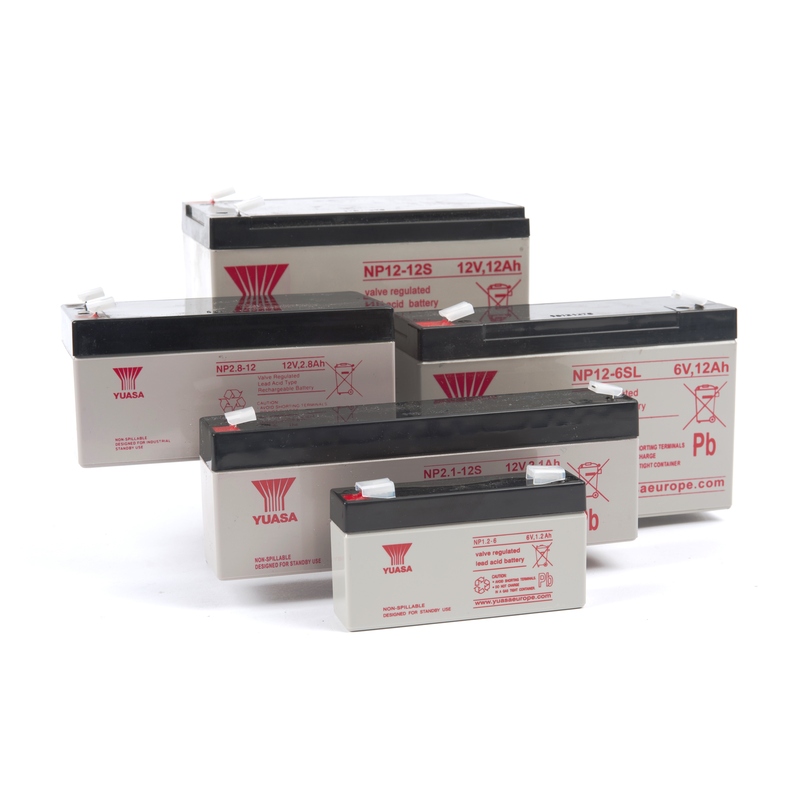 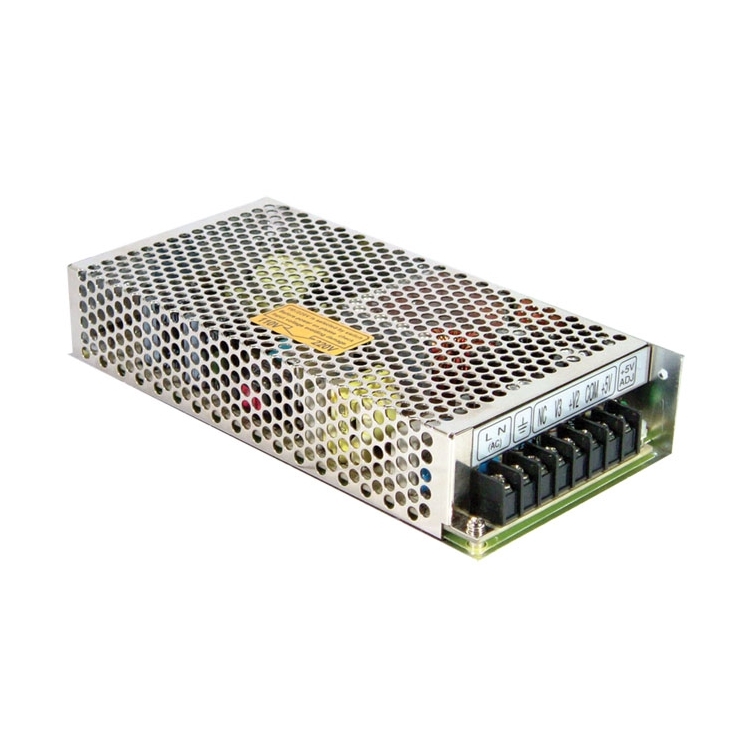 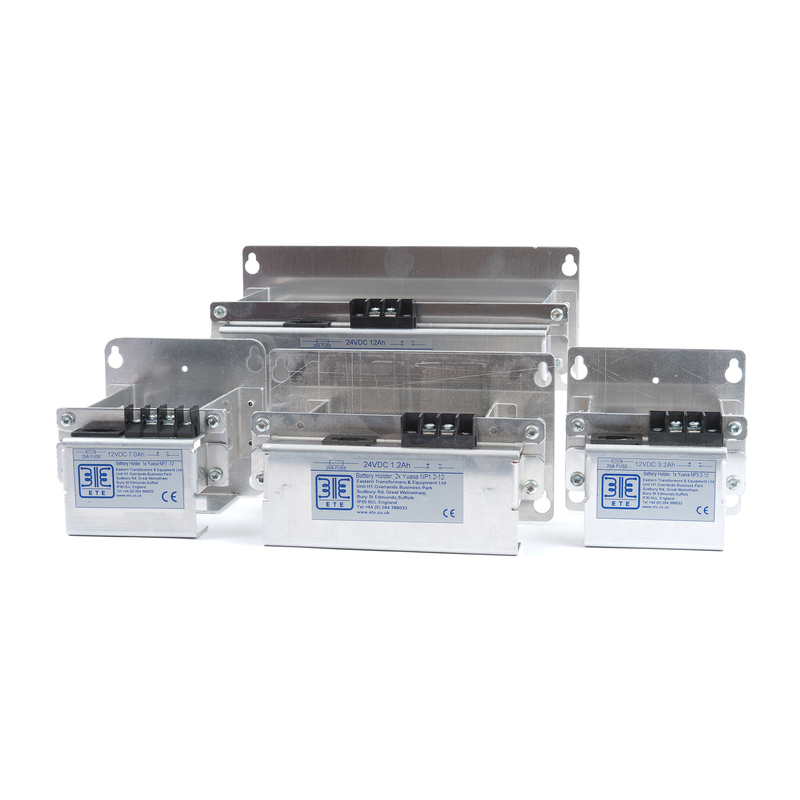 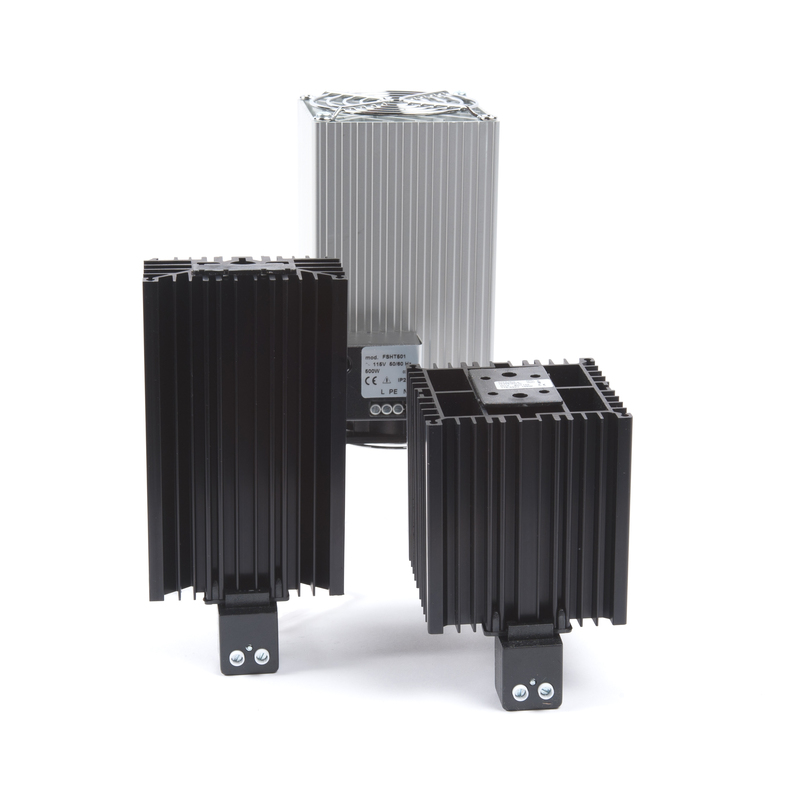 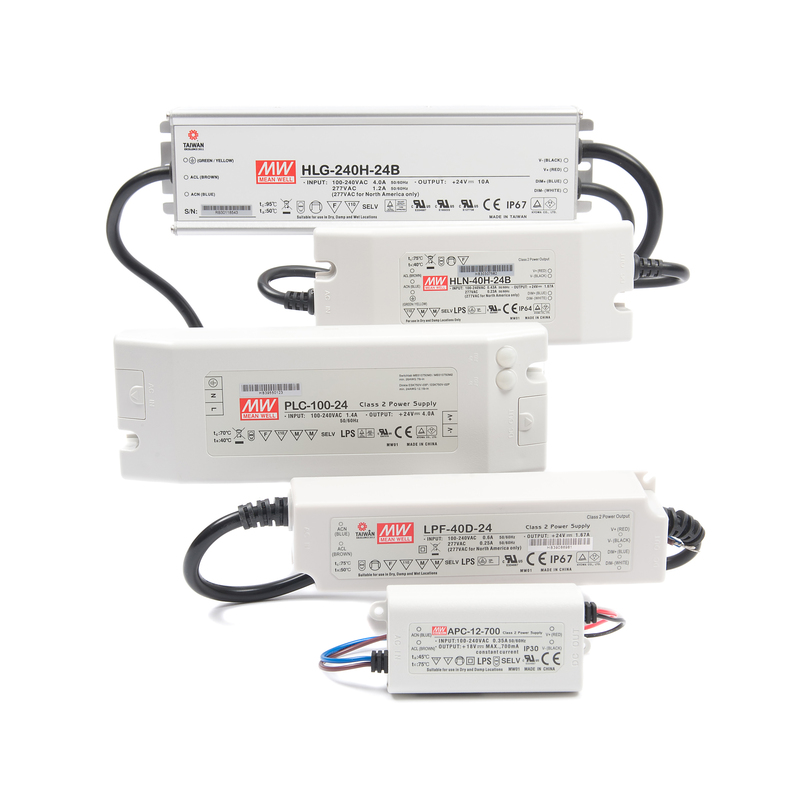 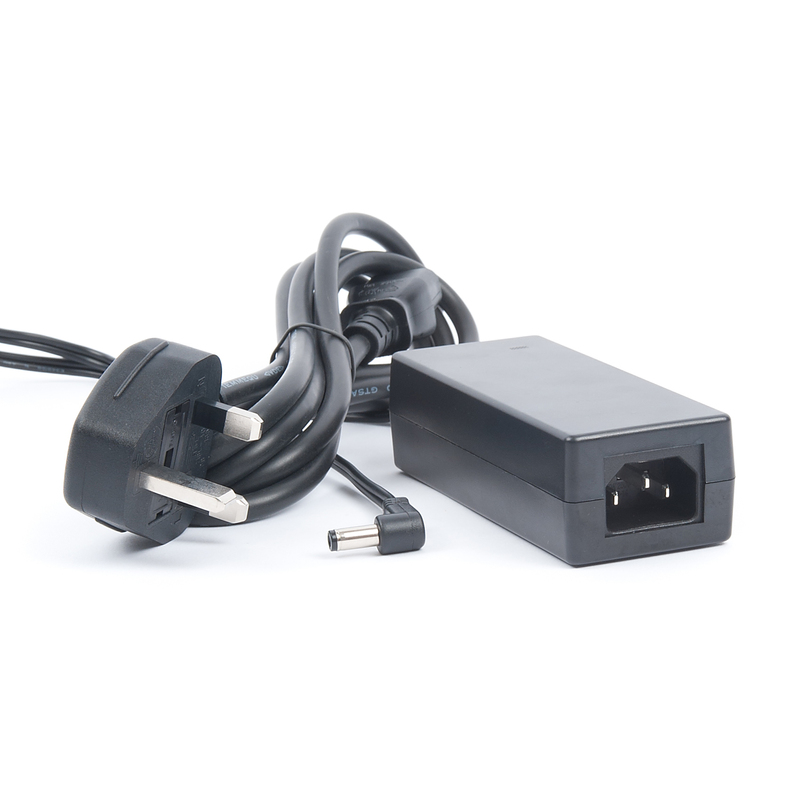 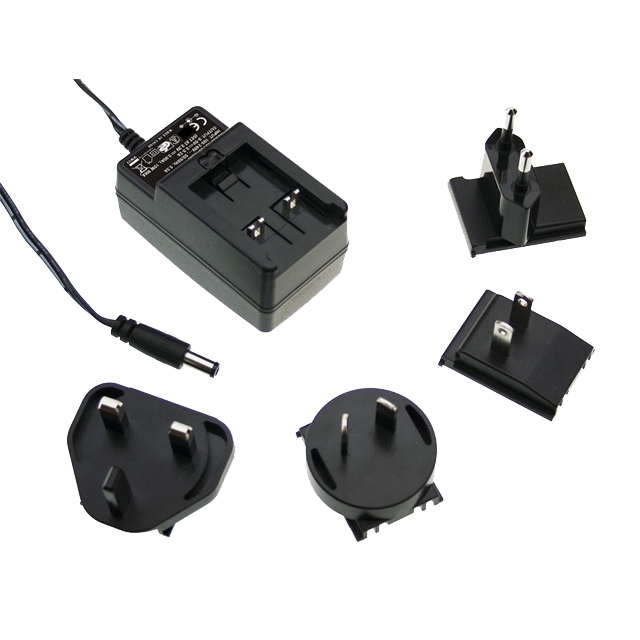 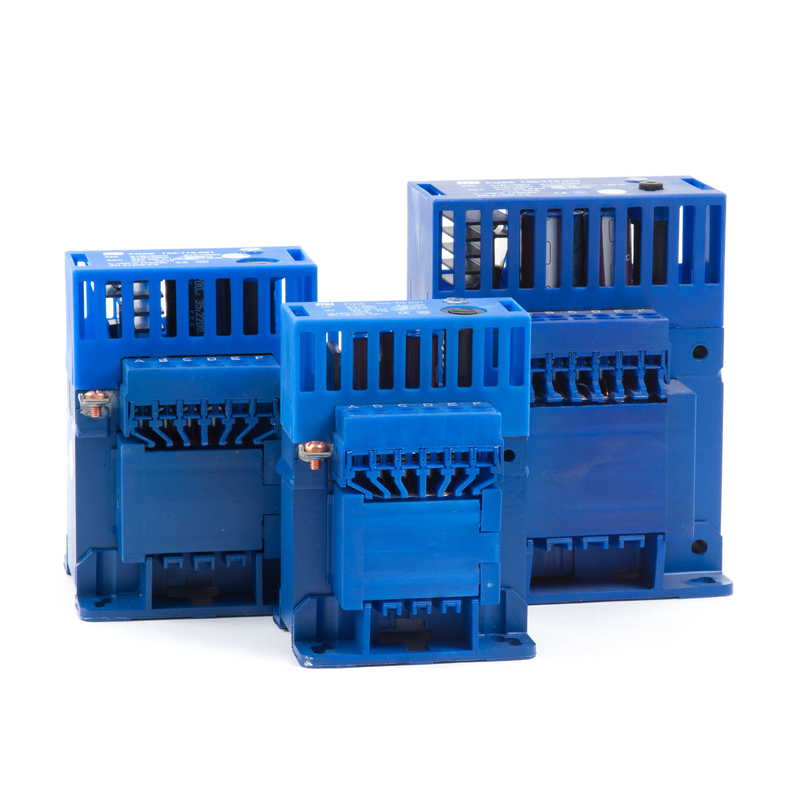 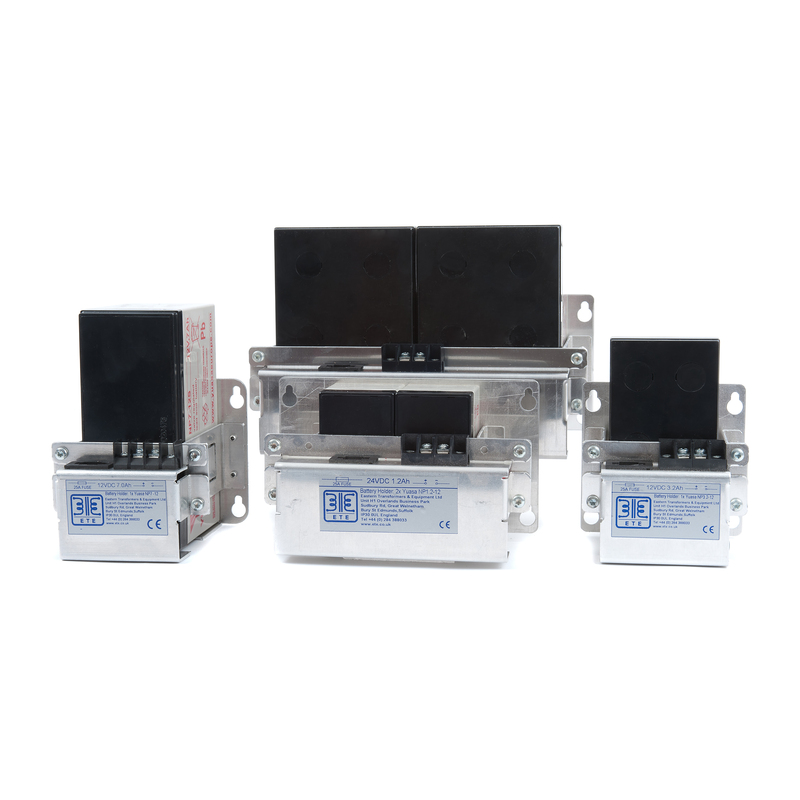 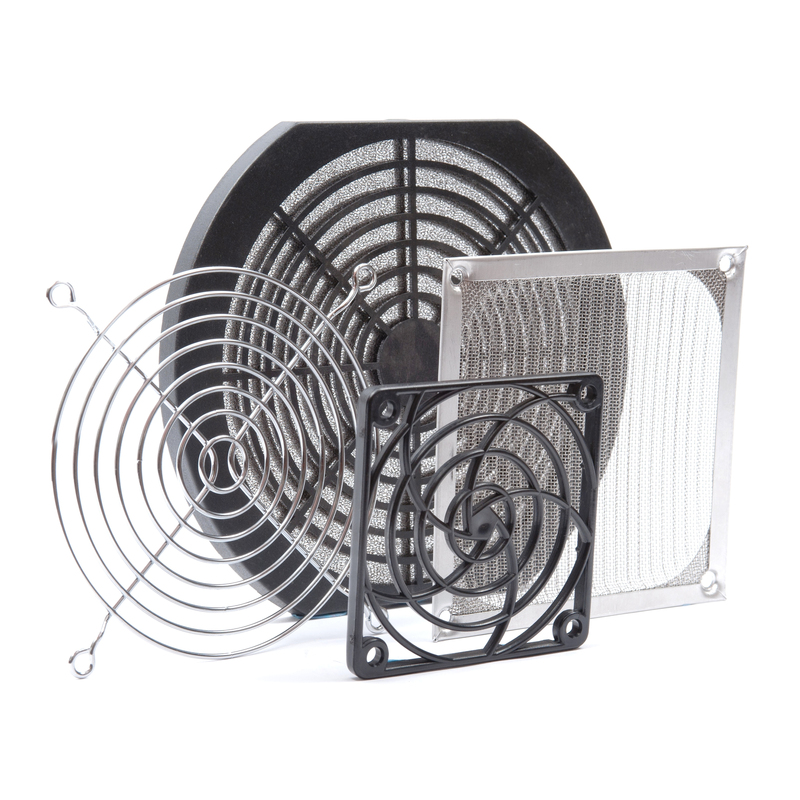 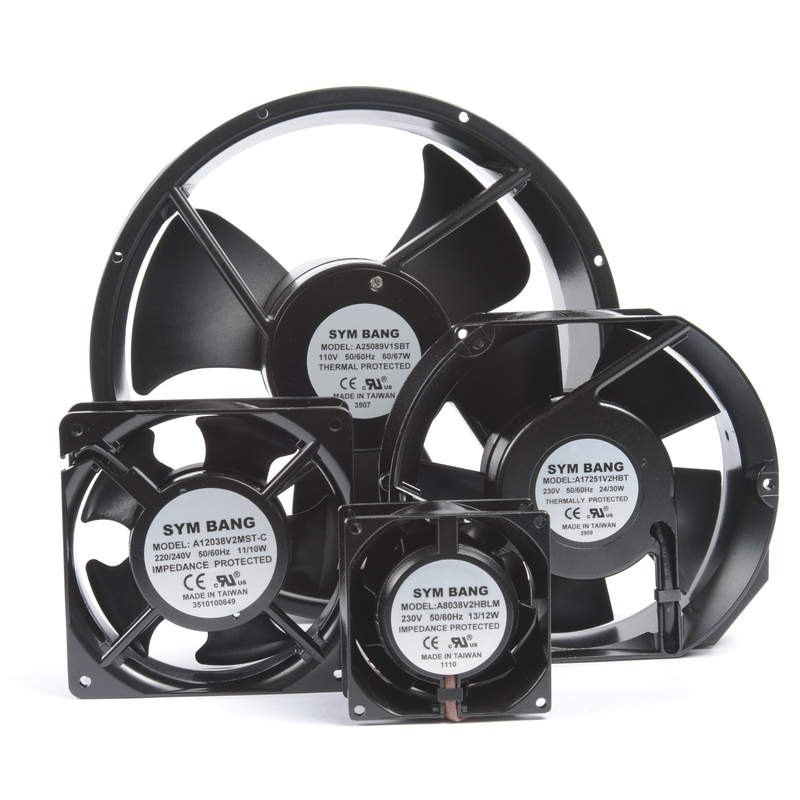 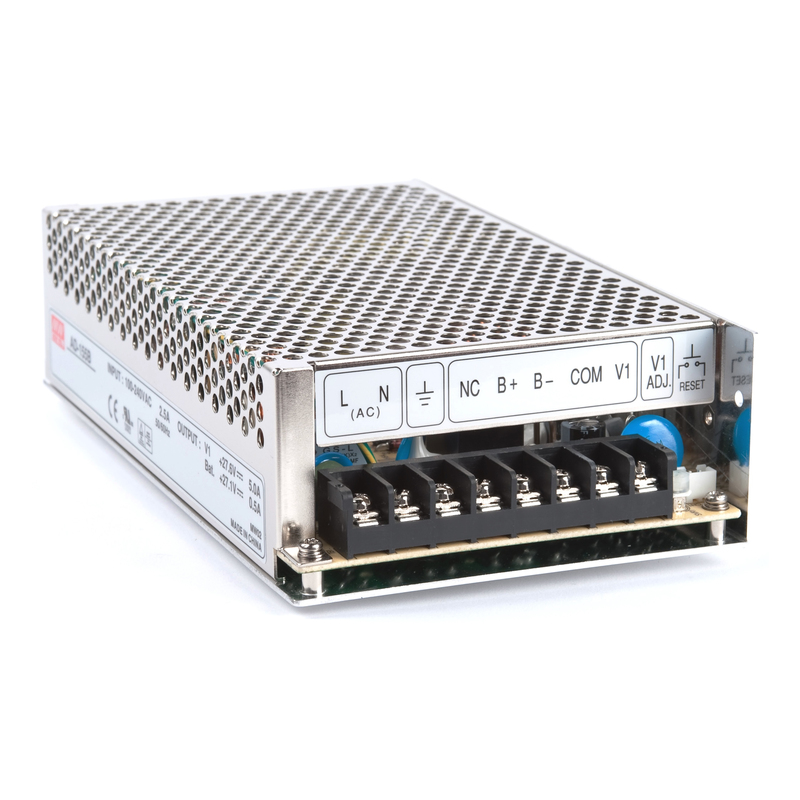 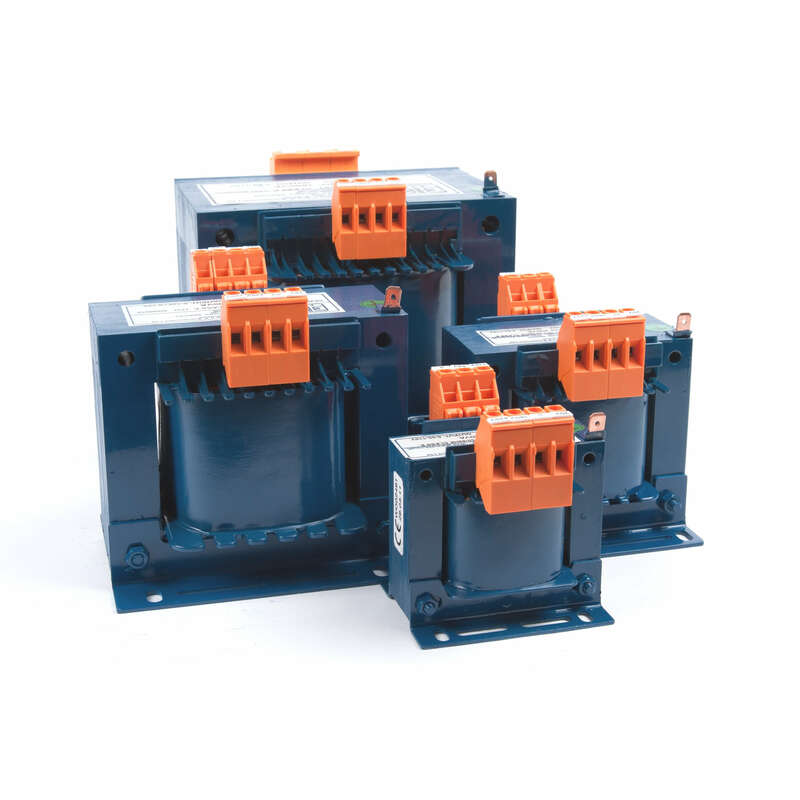 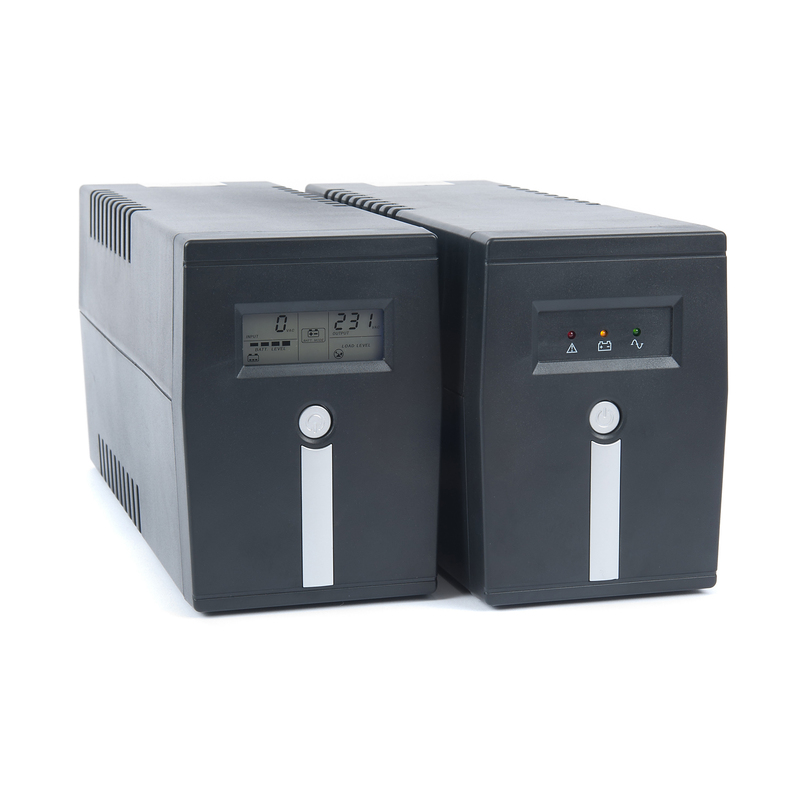 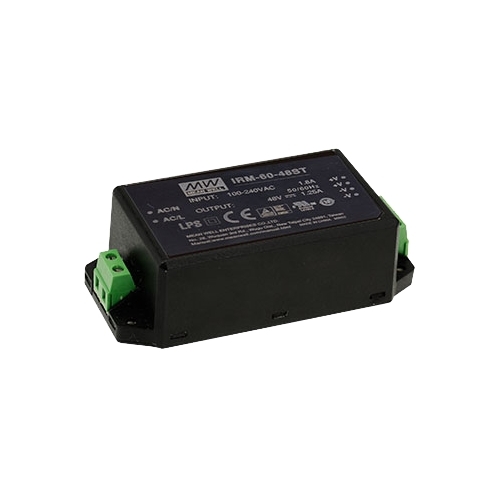 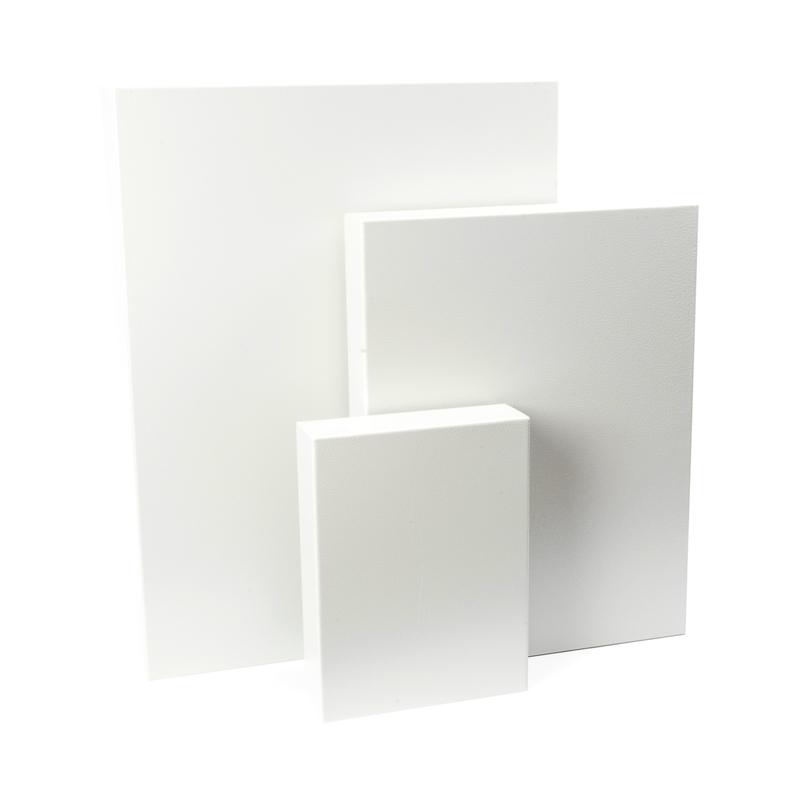 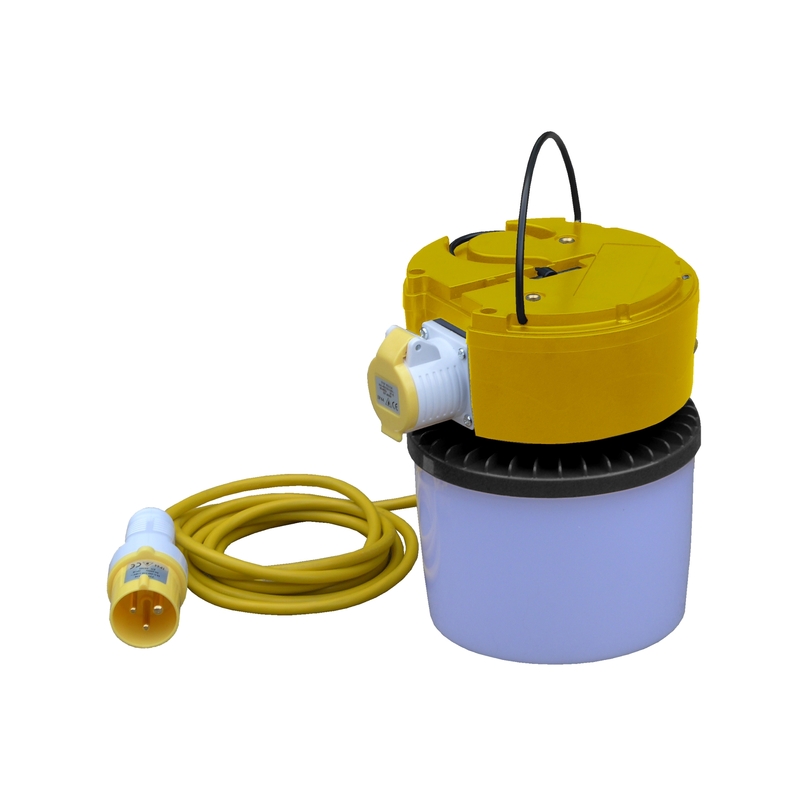 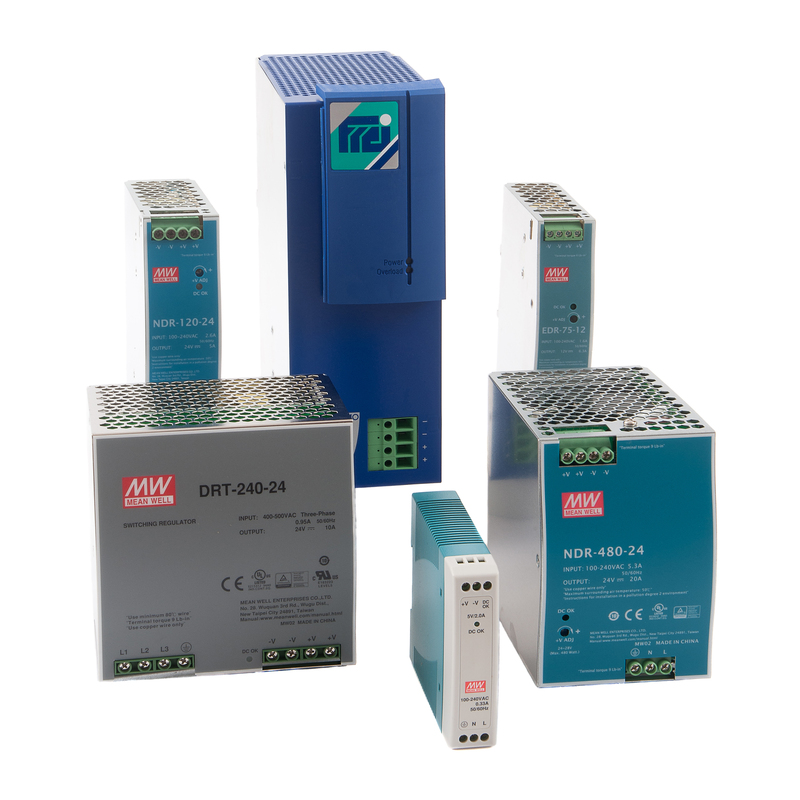 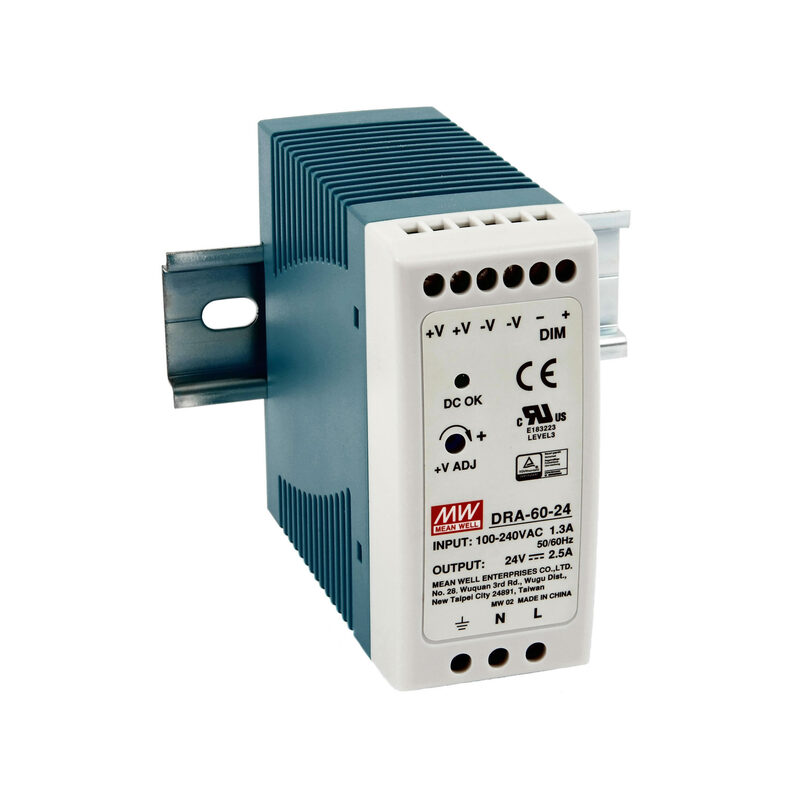 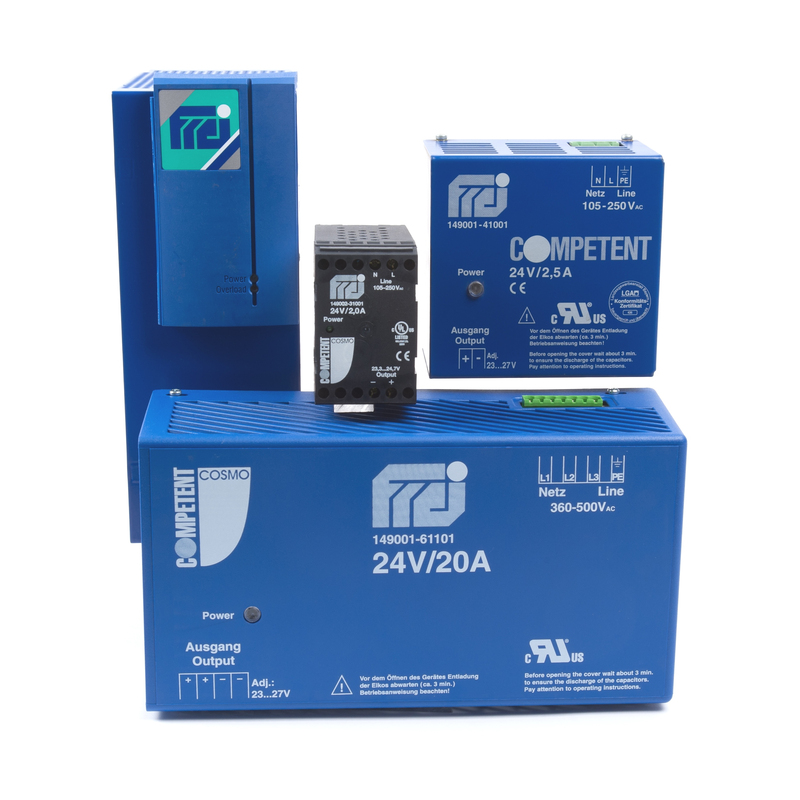 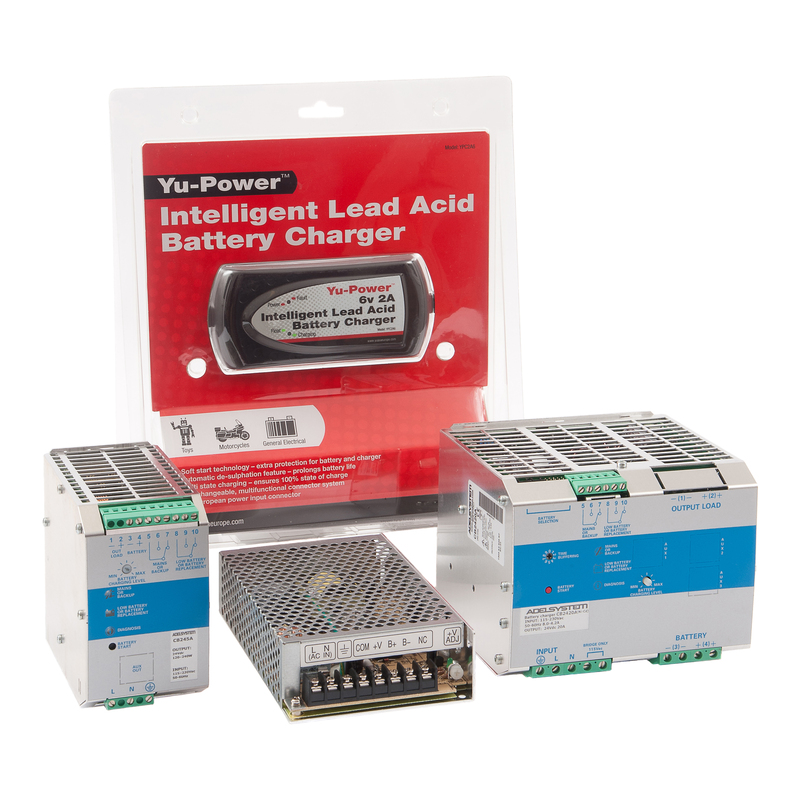 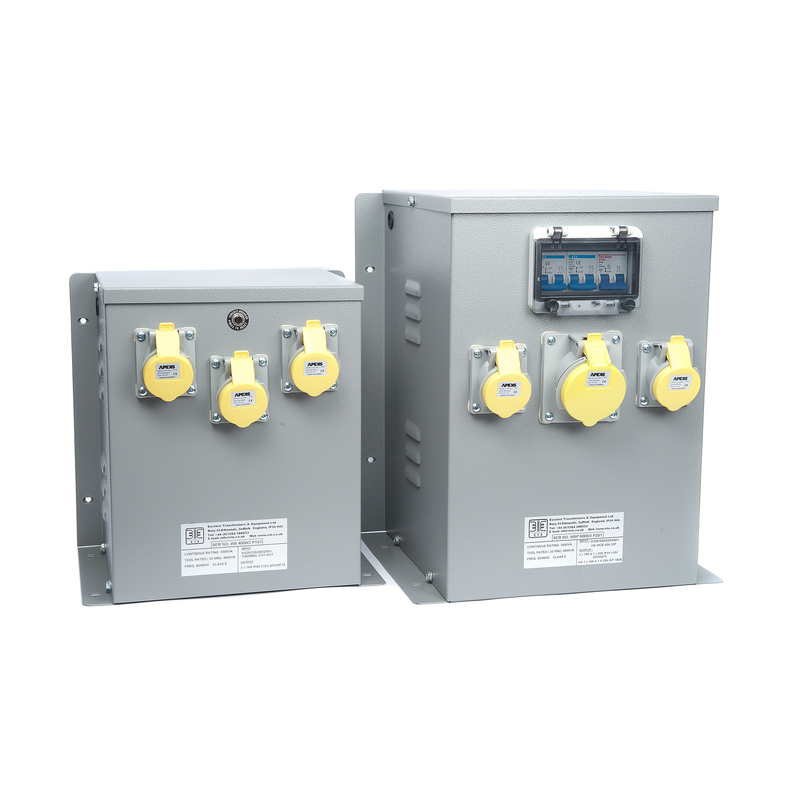 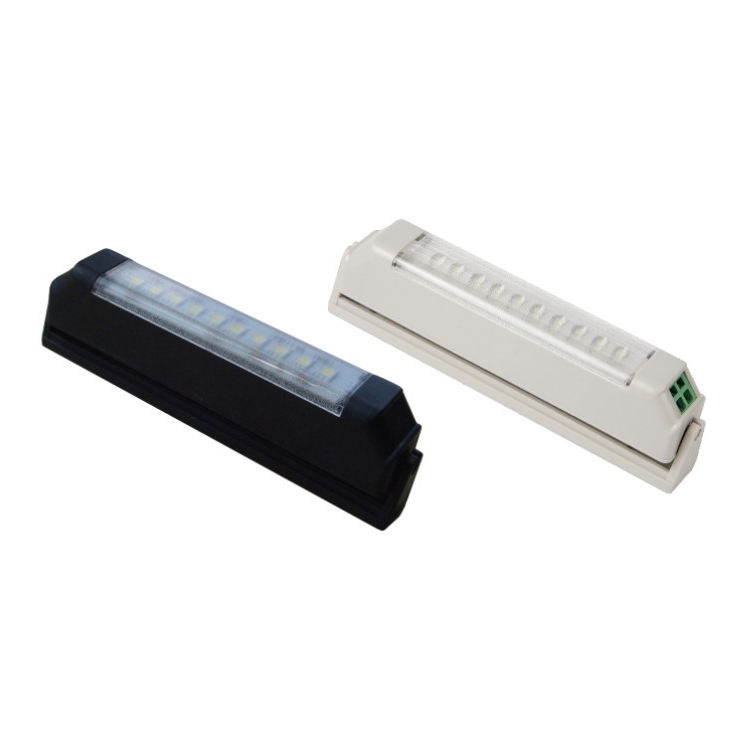 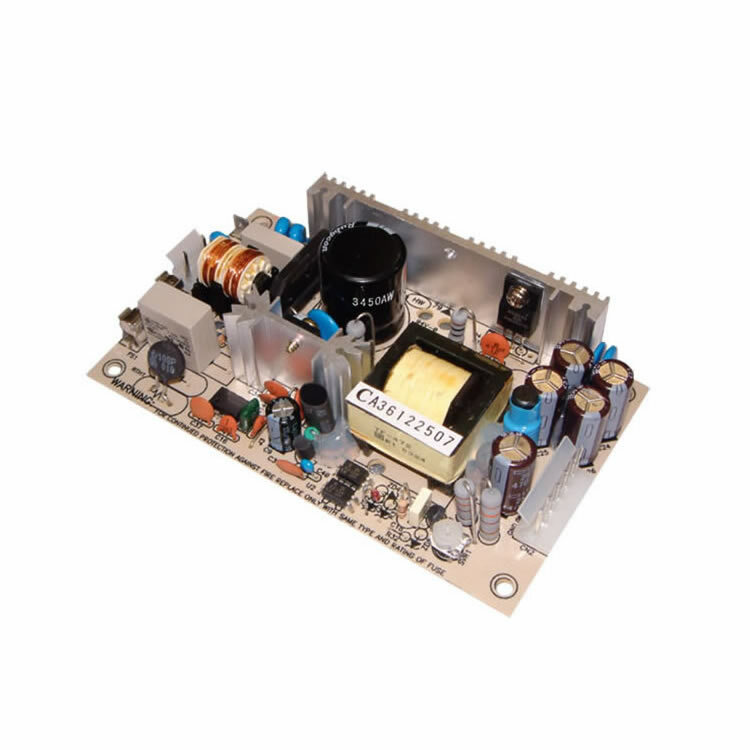 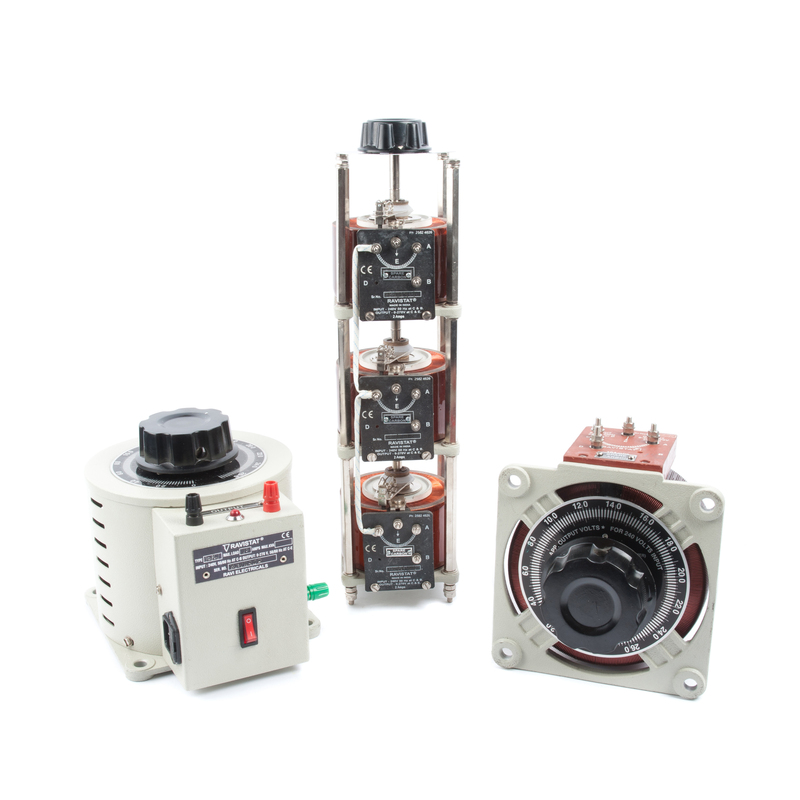 The model is rated between 21V DC and 28V DC and possesses an output current of 20A. 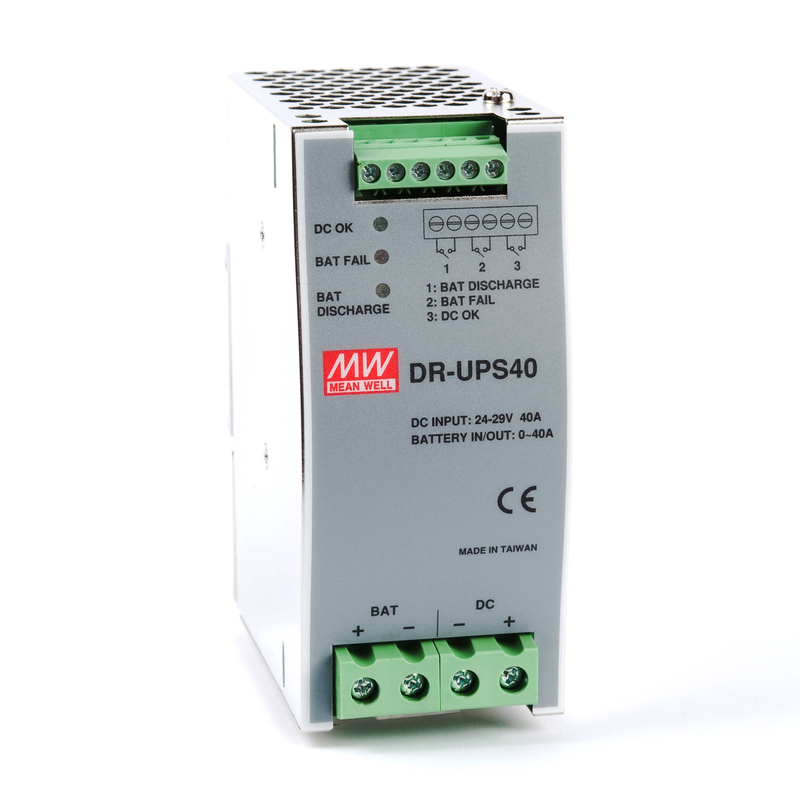 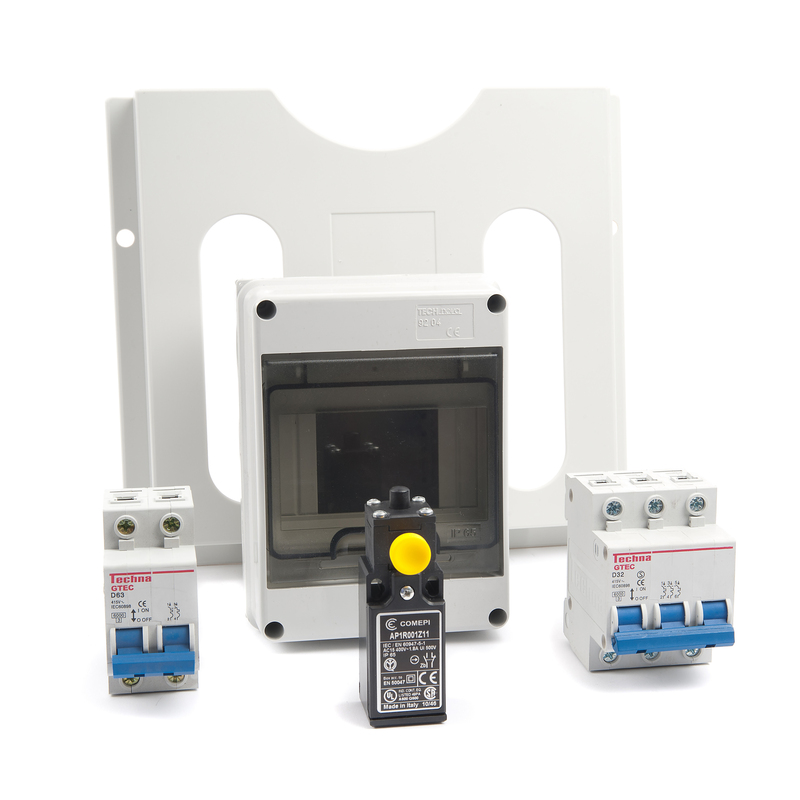 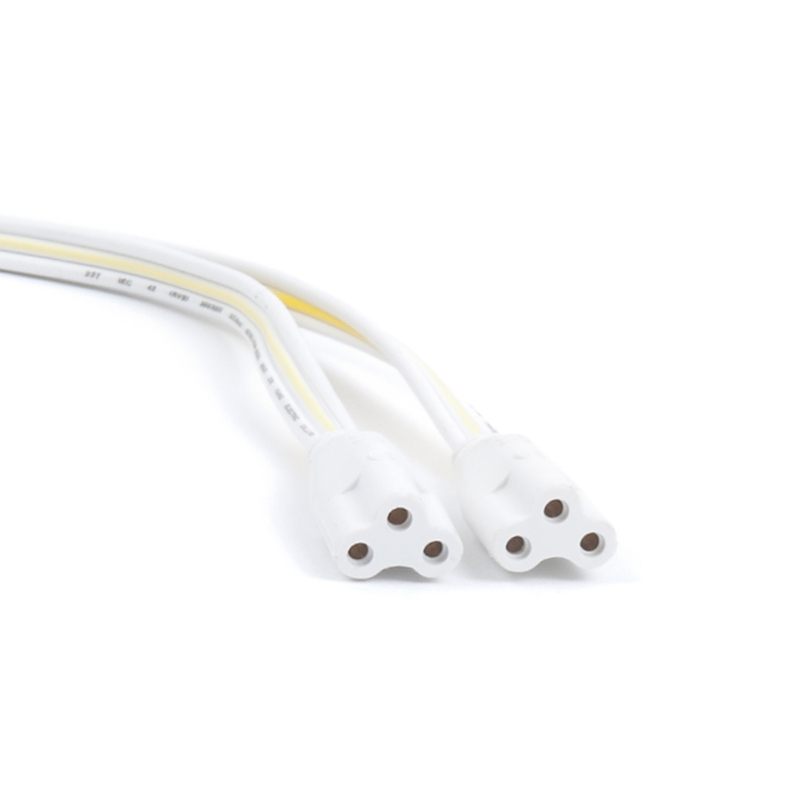 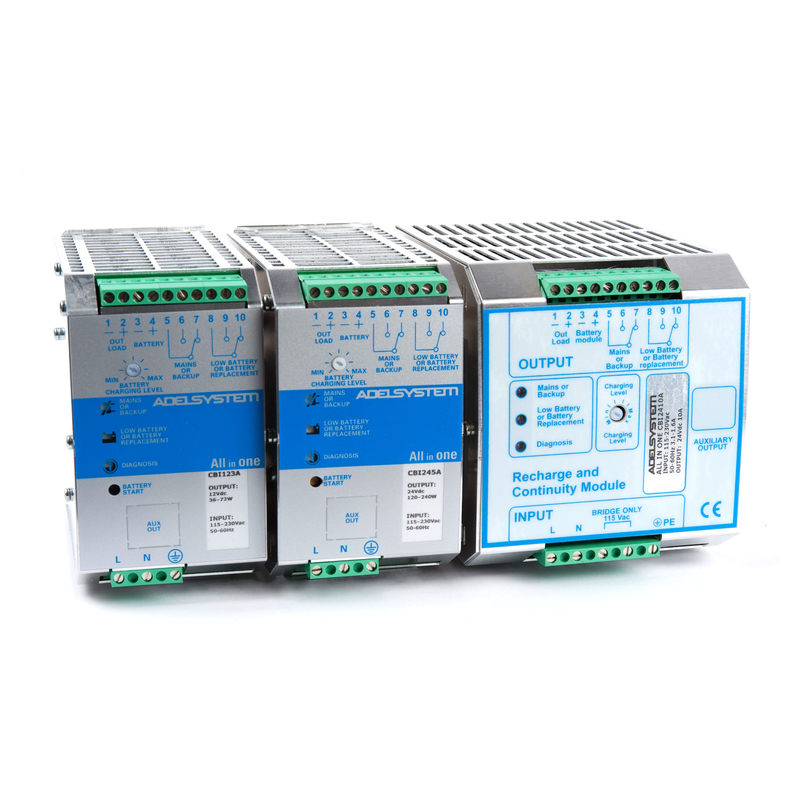 Click on the product image and then pick your output current option from the dropdown menu inside.